Our CEO Chris Vance is not only the visionary behind the organization, but also the ultimate Playground Sessions success story. 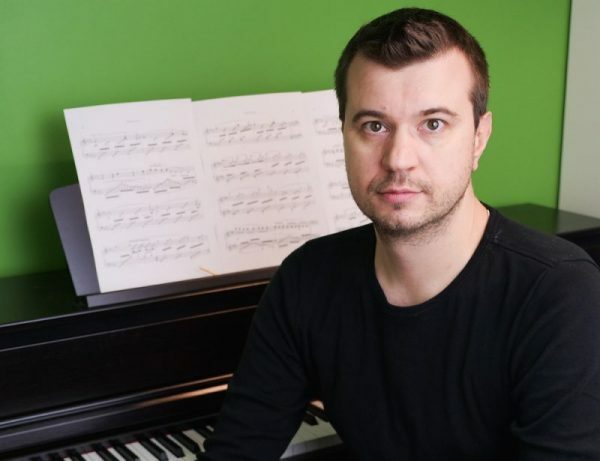 Struggling with the inconvenience of private lessons, and realizing that all of his practice time between lessons was alone, without the feedback from his teacher, Chris decided to build Playground Sessions, so he could more easily learn piano at home, have more fun, and importantly have real-time feedback even when practicing. 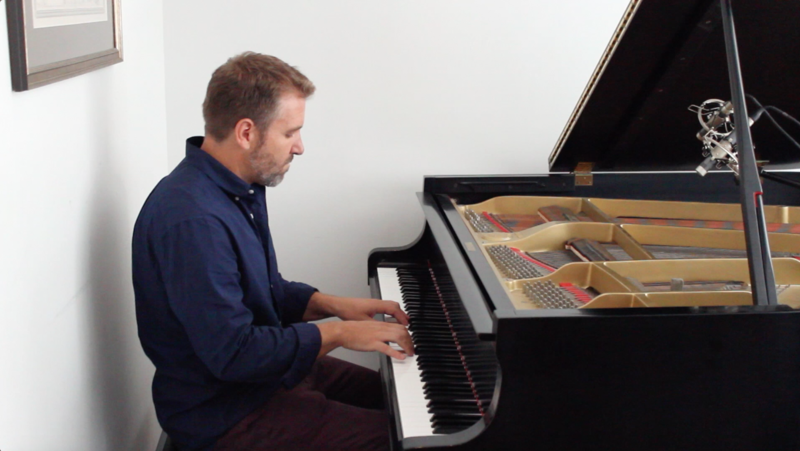 Watch his performance of Prelude in C Major by J.S. Bach below and learn about his piano journey in the Q&A! 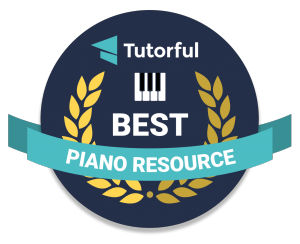 We are honored to by selected by Tutorful as one of the Best Piano Resources. Tutorful, the UK’s leading tuition marketplace, surveyed 60,000 of their students, parents and tutors to recommend the best ways to learn piano. Playground Sessions made the shortlist. This selection would not be possible without our thousands of users! We would like to thank all of you who voted in Tutorful’s survey, and we would like to thank Tutorful for featuring us!